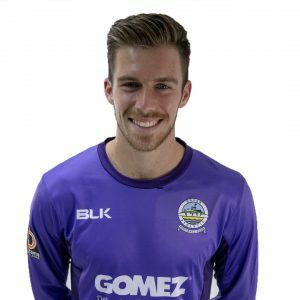 Dover Athletic are delighted to announce that Millwall defender Danny McNamara’s loan spell has been extended until March 23rd. 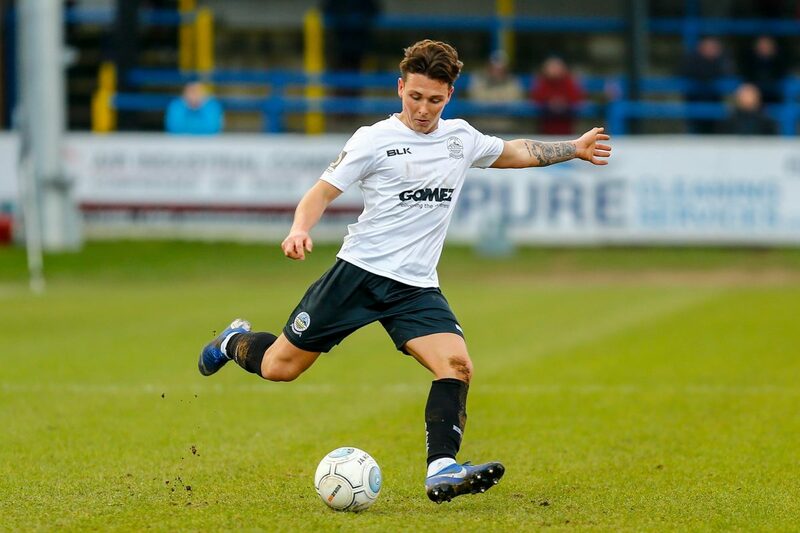 The 20-year-old right-back arrived from the Championship side on January 23rd and made his debut in National League clash at Havant & Waterlooville. 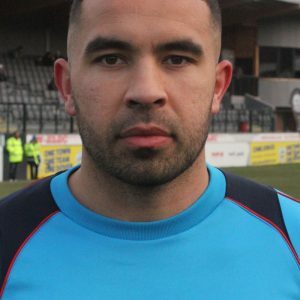 He has played three games since then and scored his first goal at senior level in the 3-1 win at Salford City last Saturday.